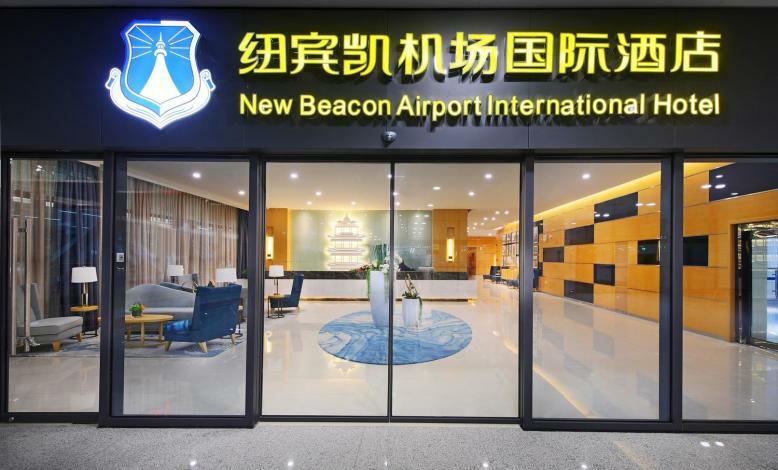 The New Beacon International Hotel (Wuhan Tianhe Airport Terminal 3) was recently opened in 2018, making it a fantastic choice for those staying in Wuhan. From the hotel, Wuchang Railway Station is approximately 35km away. 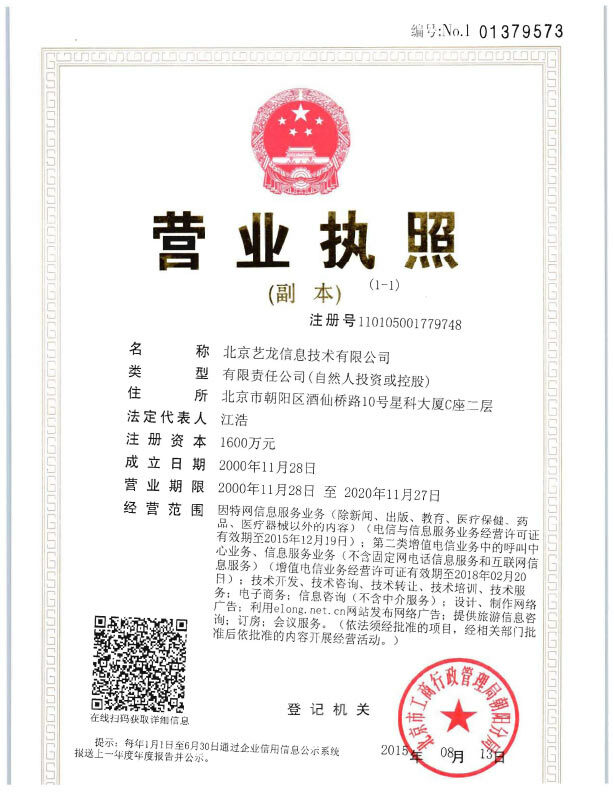 The nearest railway station is Wuchang Railway Station, approximately 35km from the hotel.